But the most important benefit is the one to your safety, as a wheel alignment can make your car significantly safer to drive. 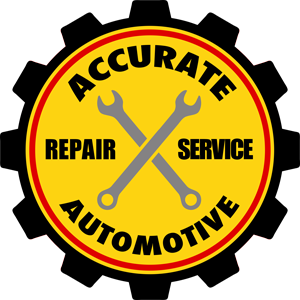 At Accurate Automotive, we make wheel alignments a snap. We can align your car quickly and efficiently so that you can get back on the road as quickly as possible. And we keep our rates reasonable without skimping on quality or service. Call us today for more information or to schedule an appointment for your vehicle.